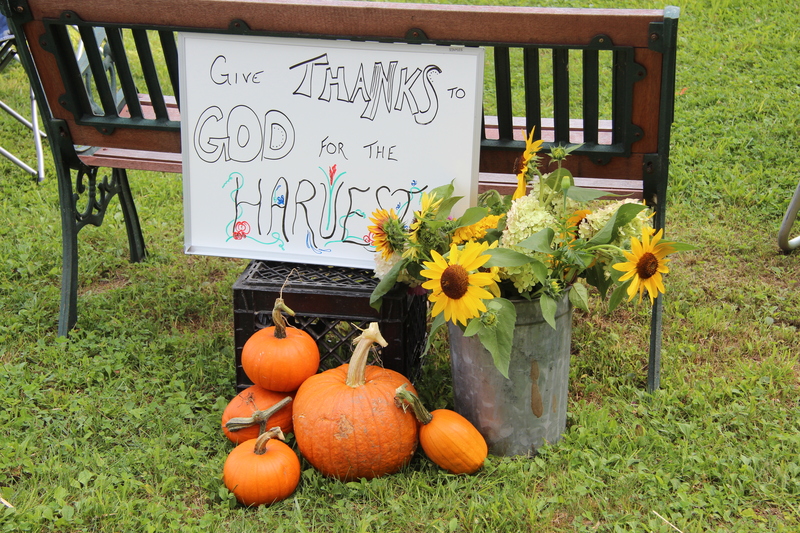 Community Supported Agriculture (CSA) is a system of farming that attempts to connect consumers with the land and the farmers that grow their food. In most parts of the world communities are bound closely to the land. In these places only food that is in season is consumed and most all produce is locally produced. Farmers have a direct relationship with the people who buy their produce. In America consumers have become increasingly sheltered and separated from where there food comes from, the person or people that grow their food and the impact the environment has on the food supply. In this day and age’s commercial system, food generally travels thousands of miles before it arrives in our markets and on our dinner tables. Often it has been picked weeks earlier and is preserved or processed in other ways. This massive system has created a great rift between the land and consumers. 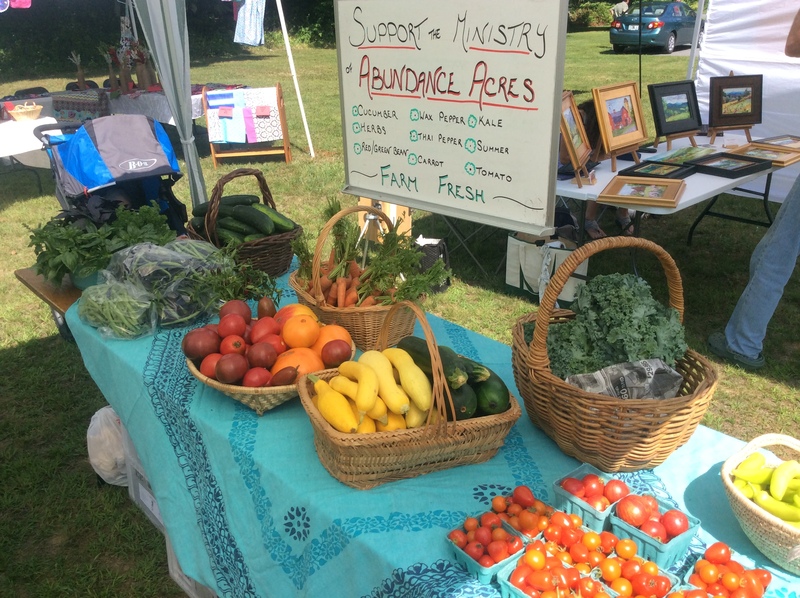 By growing fresh food, distributing it locally and inviting community members into a relationship with a working farm, Abundance Acres seeks to reconnect the Chester, Andover and Londonderry areas to the basics of living off the land. 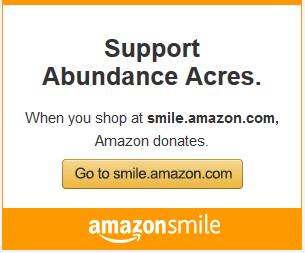 Abundance Acres Farm invites you to join in supporting this system of farming and eating. To learn more about our CSA please visit the FAQ page. To learn how you can join our CSA click the Membership link.